Next iPhone Codename Revealed in SDK? Every time Apple releases an update to their iPhone SDK, code hunters go straight to work. With some thorough digging, it’s possible to “predict” what could be coming next from Apple. 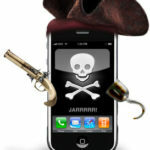 According to some tipsters over at Engadget, a recent discovery had resulted in the codename of the next iPhone. 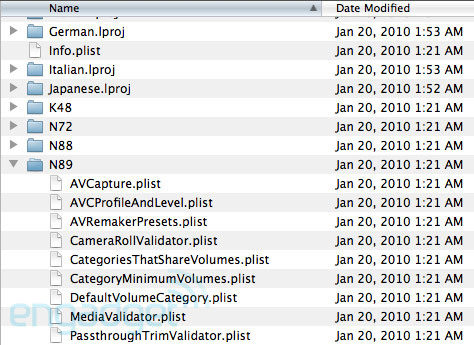 A set of folders were found deep within the SDK for specific models, such as the iPhone 3GS and 2nd generation iPod Touch. However, some other products were revealed, such as the K48 and the N89. What makes us think that these code names could even mean anything? Well, previous versions were called the M68, N82, and N88. Take this with a grain of salt, but we all know a new iPhone is imminent come summer time. We Can Haz A New iPod Touch–Maybe With a Camera? Also found within the recent iPhone 3.1.3 firmware was another model, N80, which sources say could be the next iPod Touch (possibly with a camera?). So there you have it. If you are thinking of purchasing an iPhone in the next month or so, I would hold out till the summer so you can have the latest and the greatest!